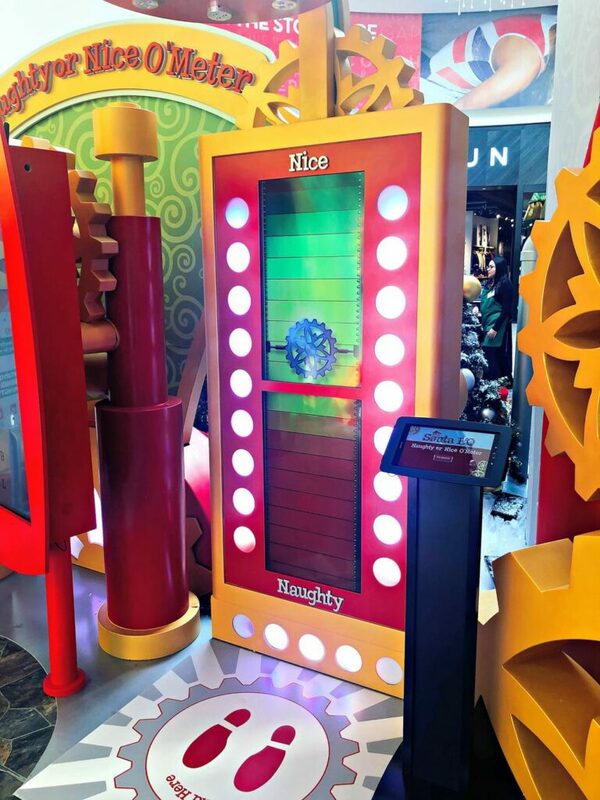 Visit Santa HQ and See Who Is Naughty or Nice! This is a sponsored post in partnership with HGTV and Santa HQ. If you want to get your kids excited about the holidays, you must check out the HGTV Santa Headquarters. I visited the one at the Los Cerritos Center here in southern California. There are locations across the country at Macerich Shopping Centers. You can find your closest location here. It is an interactive experience the kids of all ages will love and it is absolutely adorable. Mom tip – they have a Naughty or Nice feature that you can get some mileage from (wink wink). The kids can stand next to an interactive board to find out which list of Santa’s they made. goggles that trigger a series of augmented reality experiences at multiple locations throughout Santa HQ. 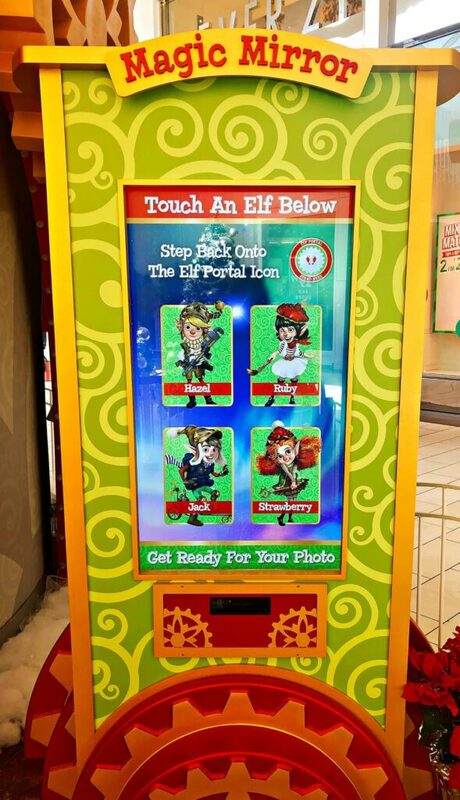 A tablet that lets the kids experience an Elf X-Ray where they can see the interactive magic happenings that they create through the tablet. It was so fun to watch the kids know just what to do. Isn’t it amazing how young kids are so tech savvy? They had to show me how to work it, LOL! 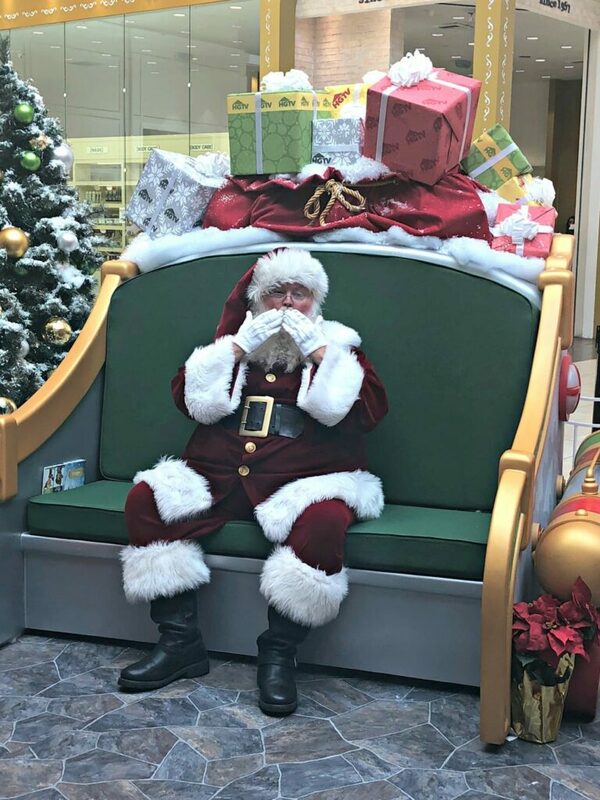 Experience Santa HQ is free and of course, there are optional photos with Santa for purchase. He is a jolly old elf with the requisite twinkle in his eye! If you are short on time (who isn’t?) 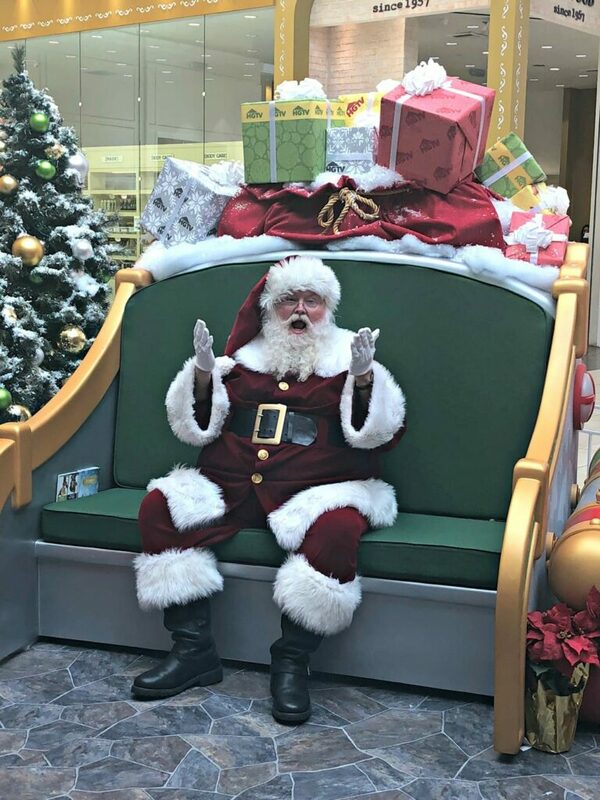 you can schedule a time for your Santa photos. If you want to get everything set up ahead of time, Santa HQ makes it so easy! You can choose your date and time in their reservation system and even choose your photo package. They will text you a reminder. It could not be any easier! Head to the reservations section and check in. Save time and eliminate stress! 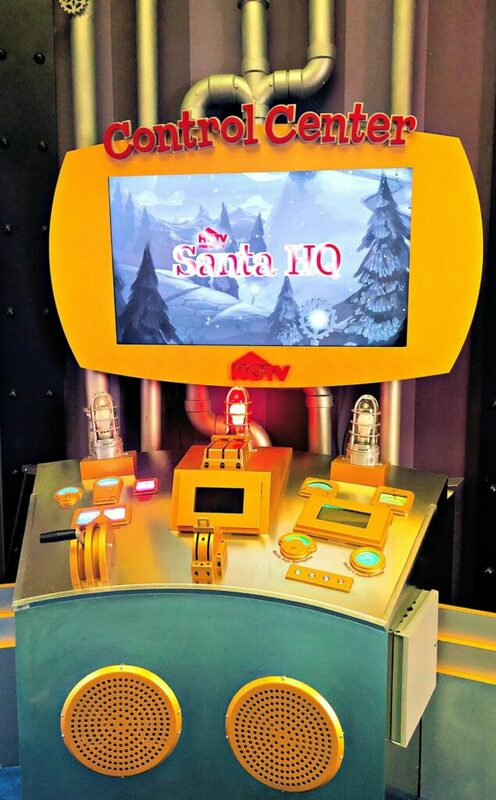 This was my first time enjoying Santa HQ and it is so much more fun for everyone to have a Santa experience before you meet the jolly man. Isn’t he the cutest Santa? The old school way was to wait in line and hope there are no melt-downs before it is your turn for photos. Santa HQ has a better way so more fun will be had by all! HGTV also has a Help Through Holiday Giving Drive where you can donate new unwrapped toys to benefitting children in your community. 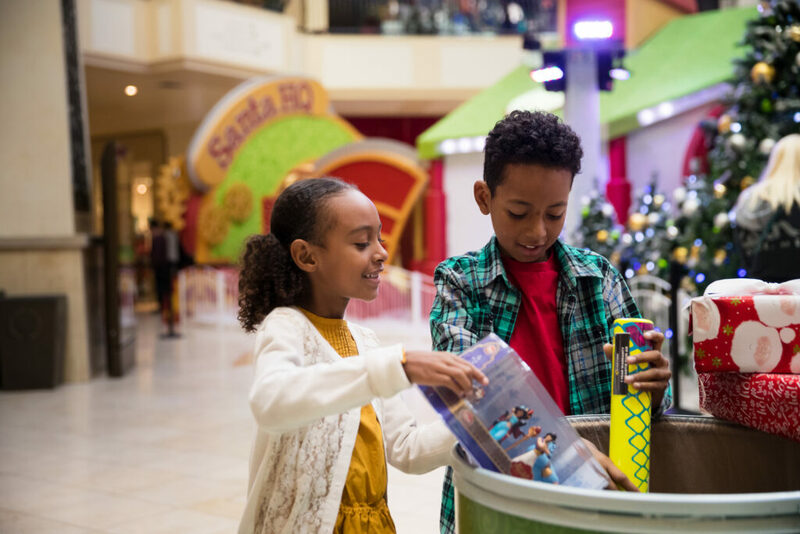 Last year, Help Through Holiday Giving Program collected over 66,000 toys benefitting local organizations like Forgotten Angel Tree, Toys for Tots, and Spark of Love Stuff a Bus. This year, their goal is to collect 1,000 per location. 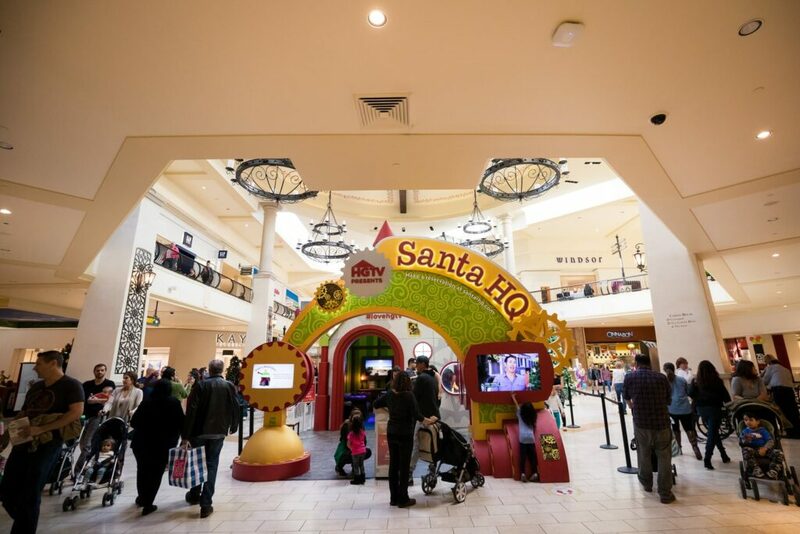 Get more information about Santa HQ with HGTV and Happy Holidays! See how much fun it is in this very short video! 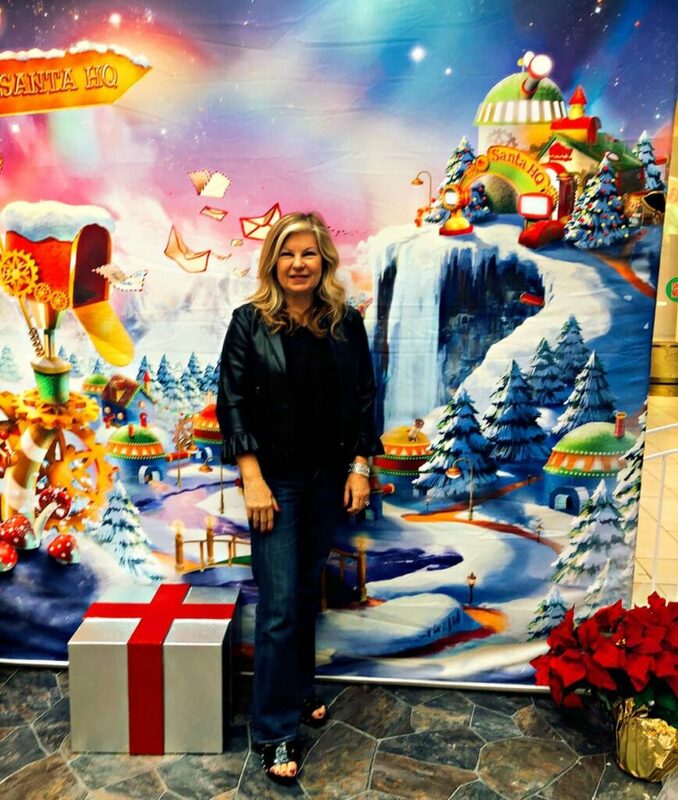 Share your photos using #santahq. I would love to see them!